Hillary and her emails are back in the news again. This time for charging the DNC and DCCC more than $2 million for the email list and other voter data from her 2016 campaign. Instead of being a team player and giving the info to the Democratic Party- as the Obama campaign did– she instead decided to build up her own war chest. The check will be cashed by Hillary’s new PAC Onward Together. 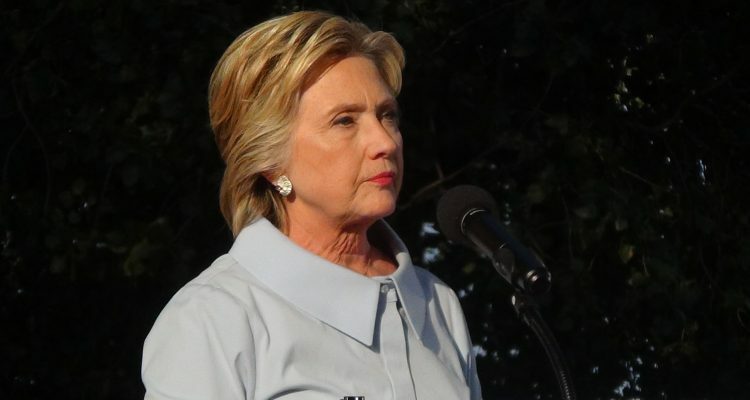 Hillary’s unwillingness to help is doing some damage to the Democrats’ resources during this competitive midterm cycle where they look to take back control in the House and Senate.